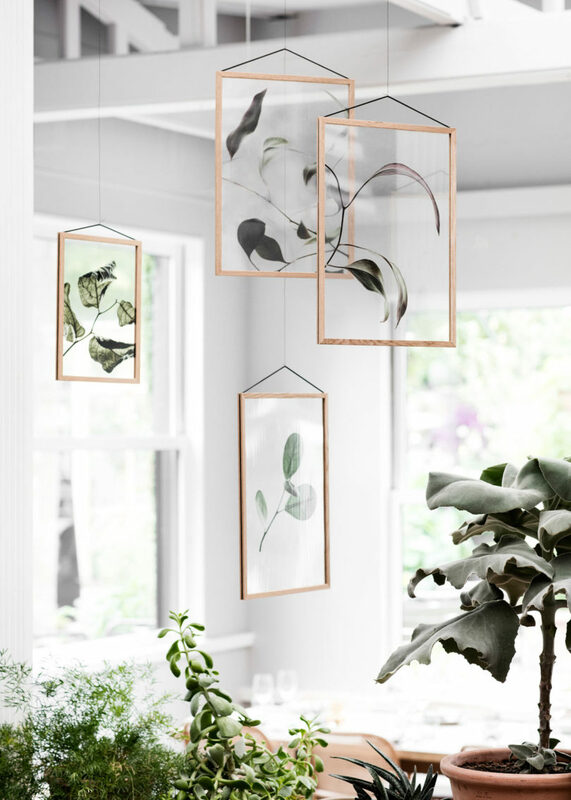 These transparent botanical prints are everything. They look fabulous, and I want all of them. Israeli-born graphic artist Noma Bar uses negative space and clever double entendres in his work, shared in his new book. Love these! 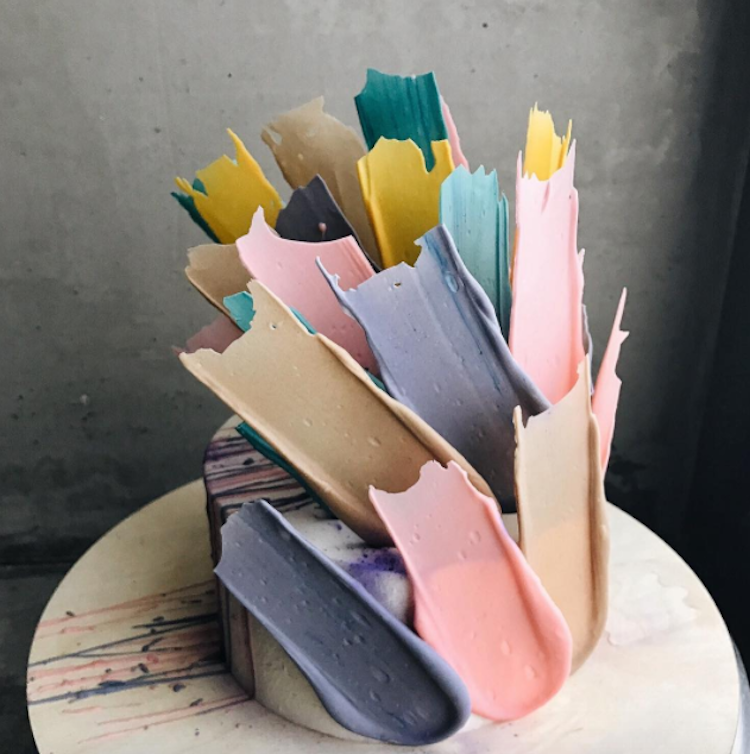 A bakery in Moscow has put a new twist on cake decorating – edible brushstrokes! These are just awesome and I want one. 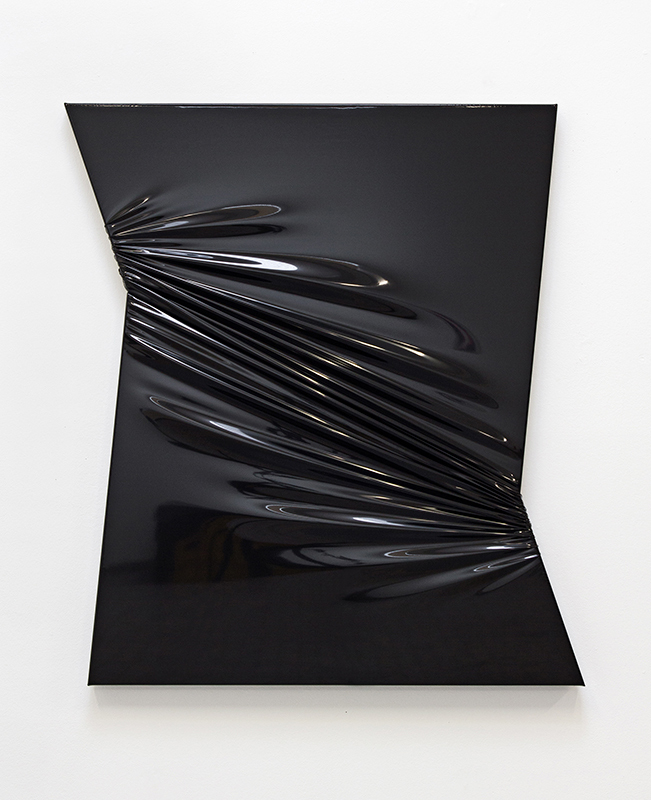 The art of Sebastian Wickeroth seems simple but is deceptively intricate. I find it kind of mesmerizing. His marker pen art also. 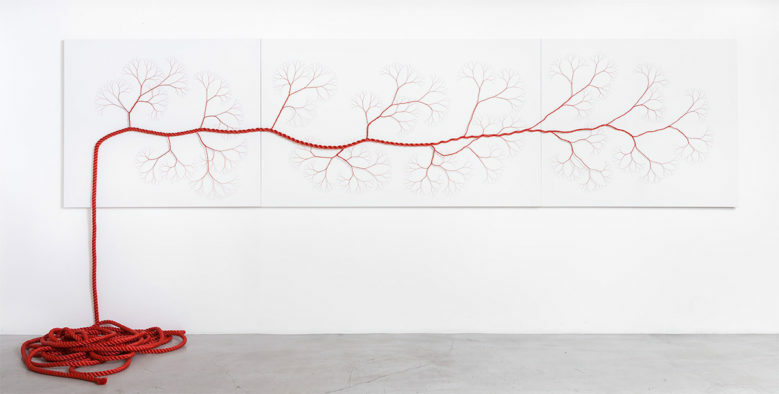 These unbraided rope installations by Janaina Mello Landini are crazy. They really do look like roots or nerves. ⇒ An important read: Multilevel-marketing companies like LuLaRoe are forcing people into debt and psychological crisis. ⇒ Has anyone tried this out? I’m curious. Artsnacks subscription box. ⇒ The Rescued Film Project – this is just cool. ⇒ If you aren’t already familiar with Postmodern Jukebox, give this a try: Dream On as a Classic Jazz tune. 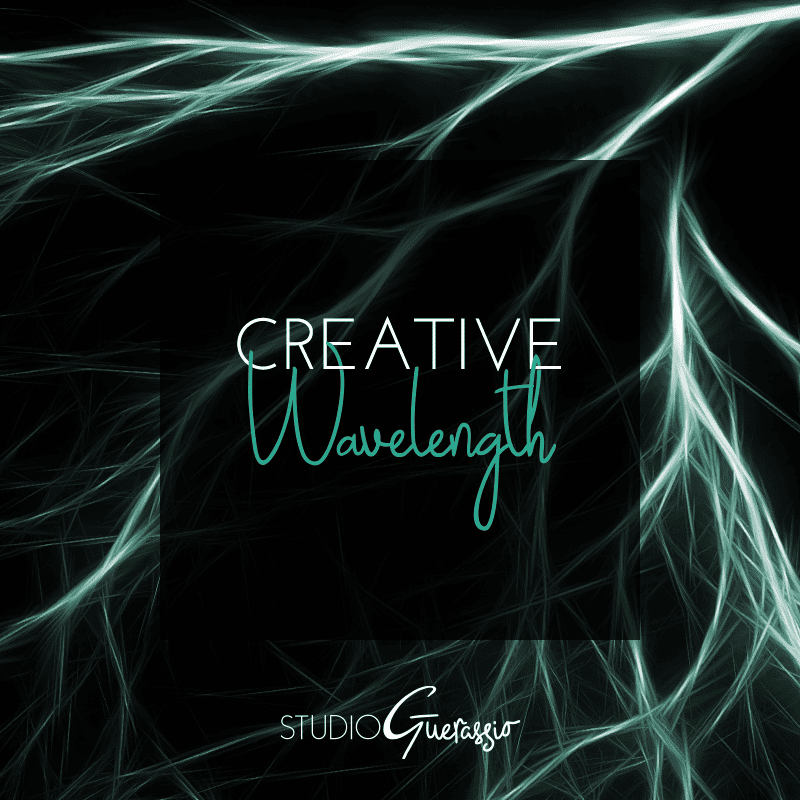 Have you come across any creative works that blew your mind recently? Do tell!